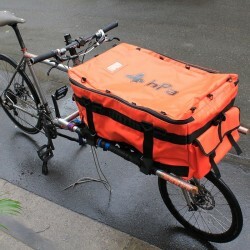 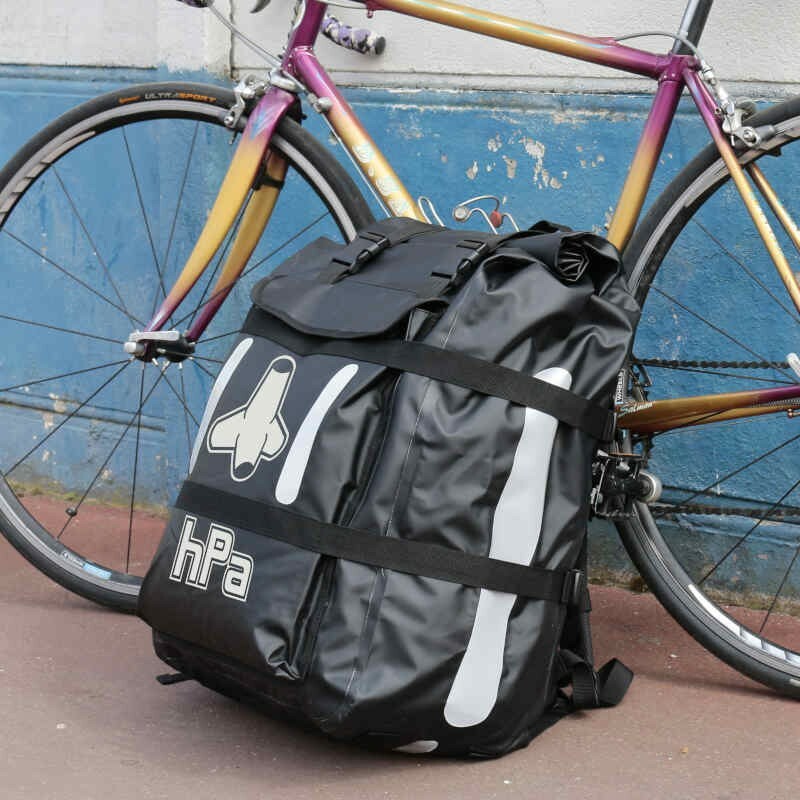 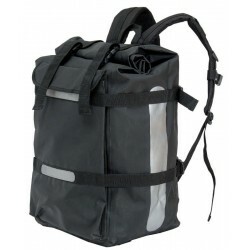 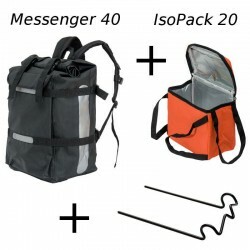 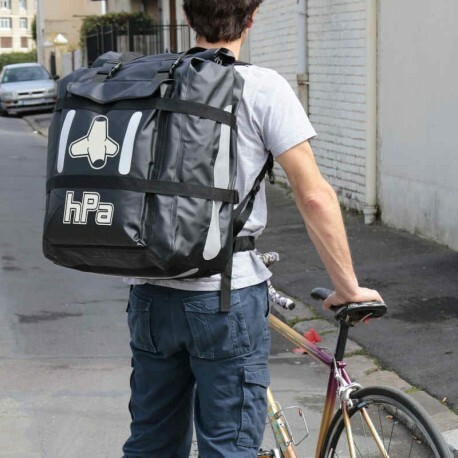 The MESSENGER 60 is a bagpack developed specifically for couriers who deliver by bike, scooter or motorcycle. 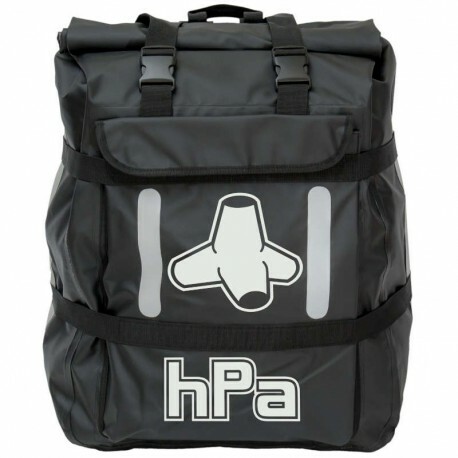 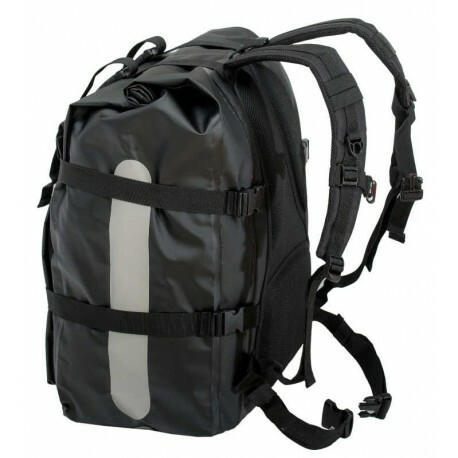 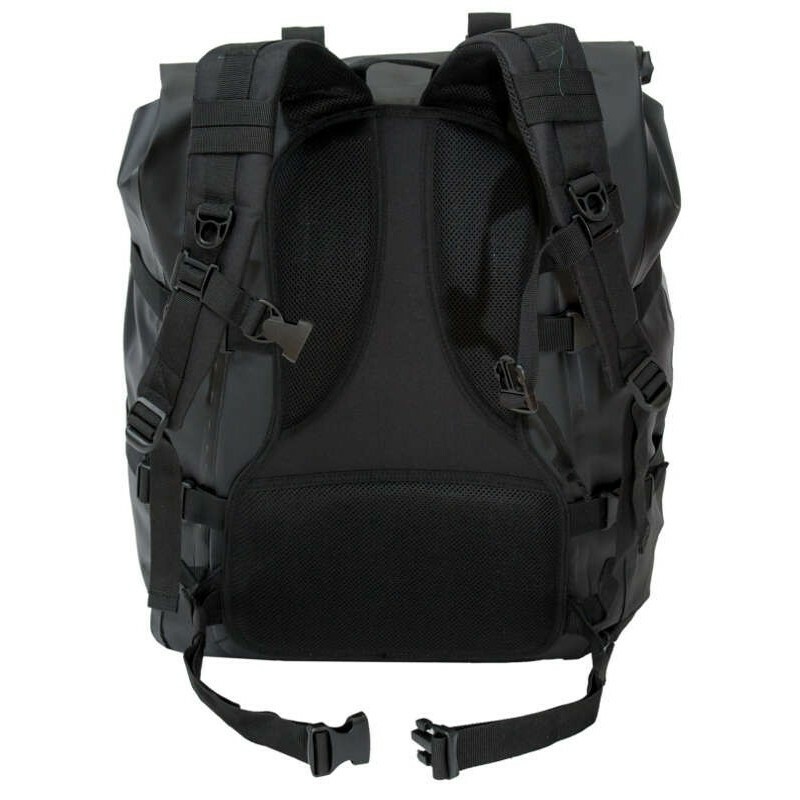 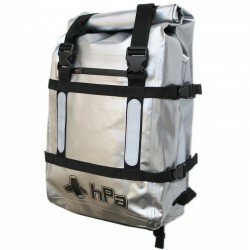 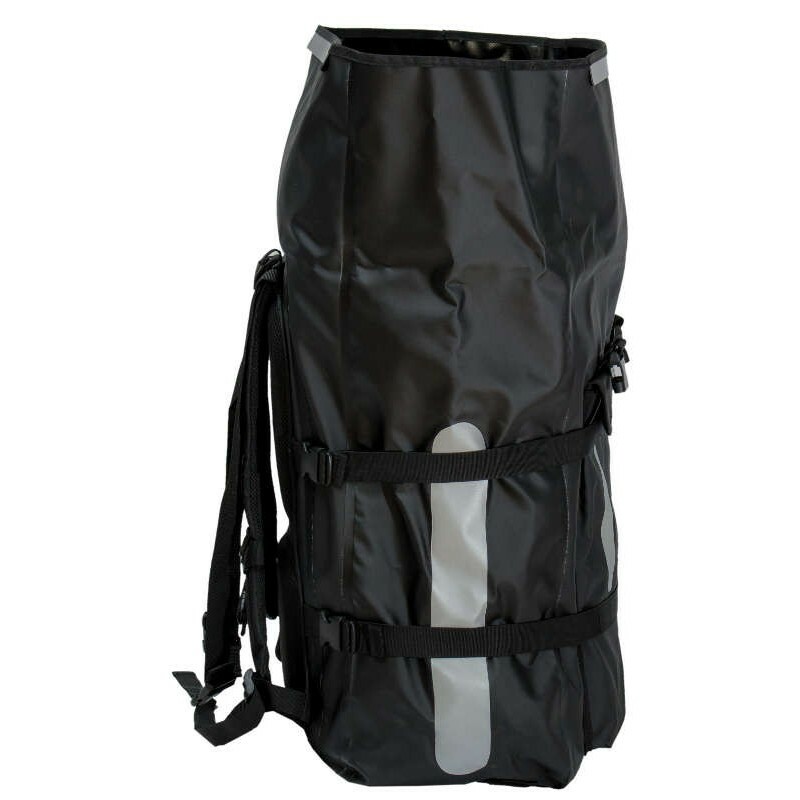 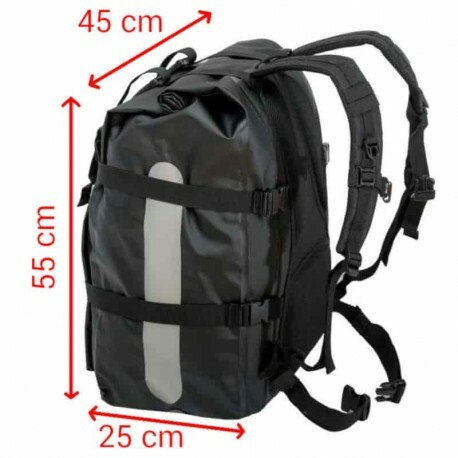 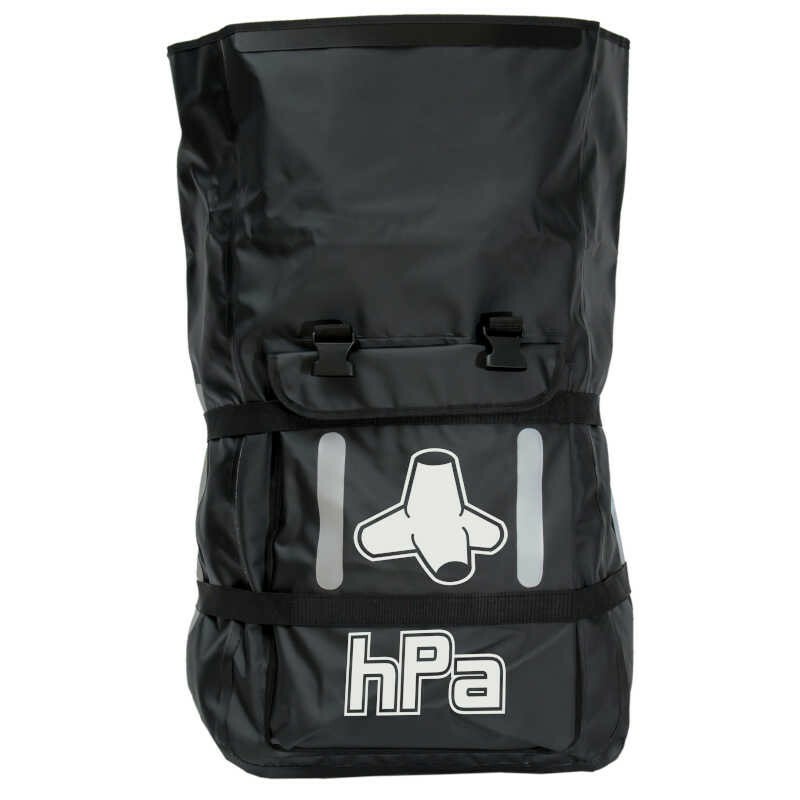 With its capacity of 60 liters, it will allow you to ensure whatever your mission. 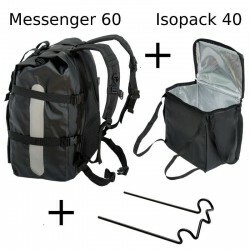 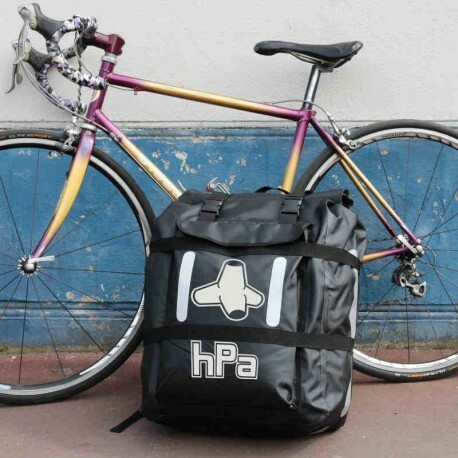 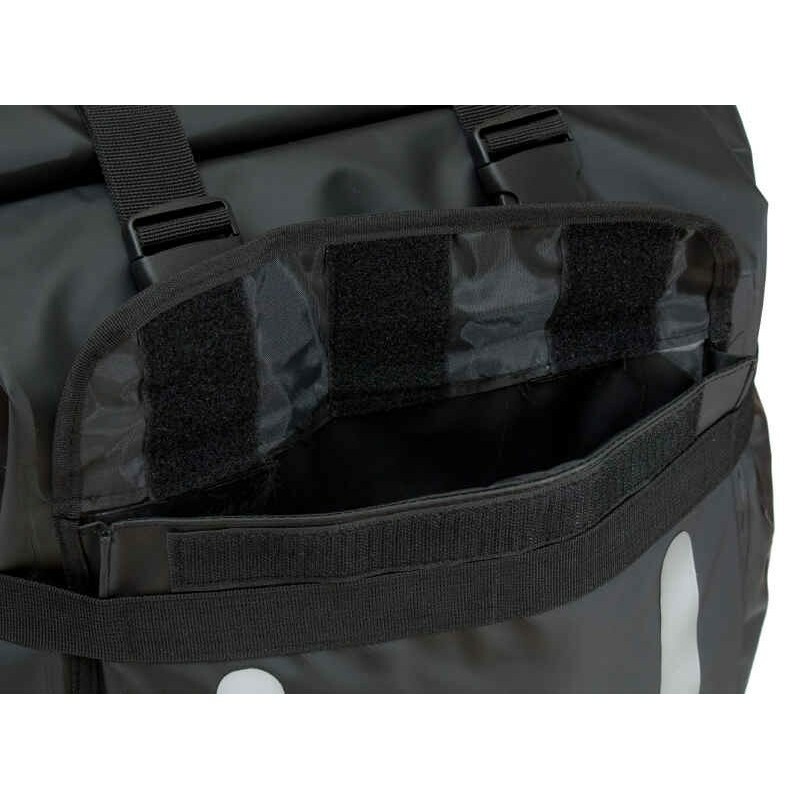 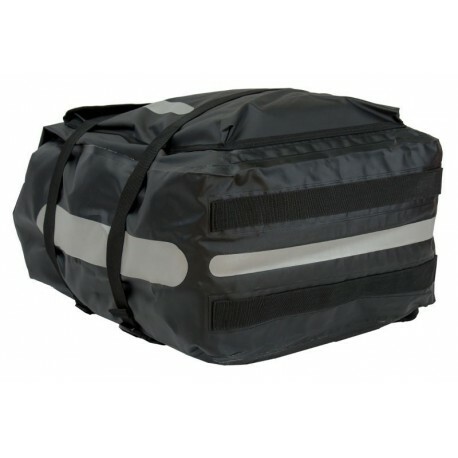 With its generous volume of 60 liters, the MESSENGER 60 bag will accompany you whatever you have to carry. 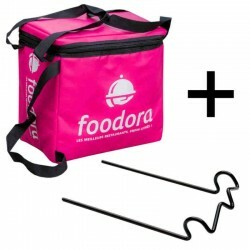 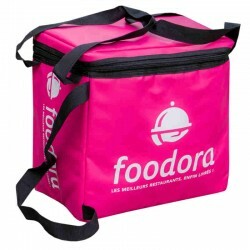 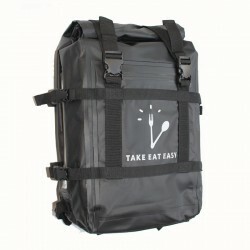 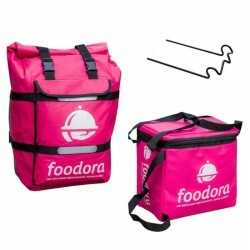 As comfortable to carry meals as non-food items. 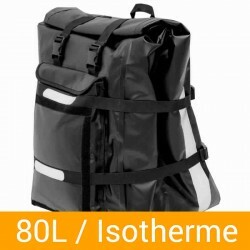 The possibility of adding an isothermal module ensures perfect versatility. 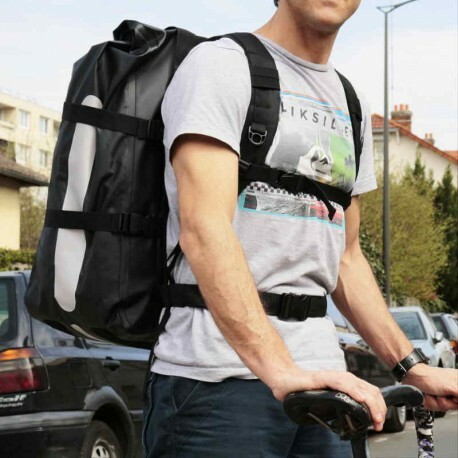 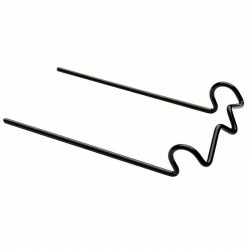 Benjamin c. on 2018-05-23 Qualite prix au top. Mousseron M. on 2017-12-17 Produit parfait !